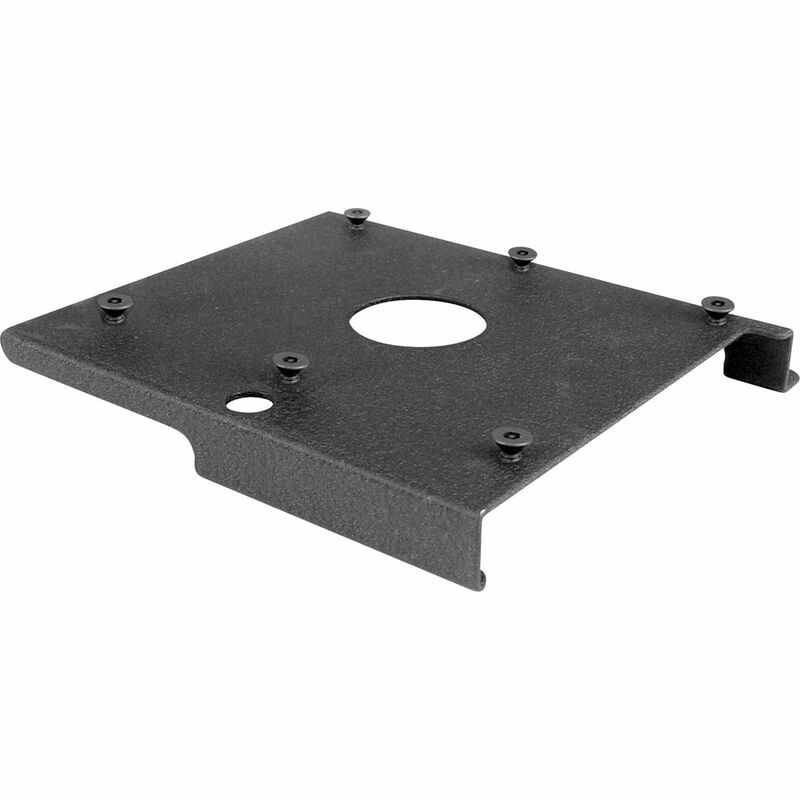 The Chief SLM308 Custom Projector Interface Bracket is required for installation with the RPM Projector Mount. This custom bracket comes with mounting hardware. Compatibility To determine which model number matches your specific projector, refer to Chief's MountFinder Profxycqzxfufxdtsvcvuyezsrxztezfybeytxab.